Choose from a wide range of game types and play poker with thousands of other players. Compete for massive prizes in Spin & Go tournaments or indulge your need for speed at a Zoom table. Two cards, four cards or five cards? More? 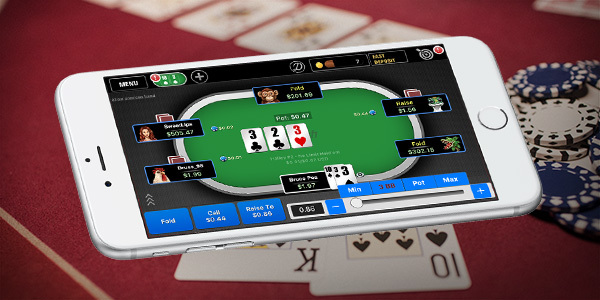 However many cards you like to hold, we’ve the online poker game for you. 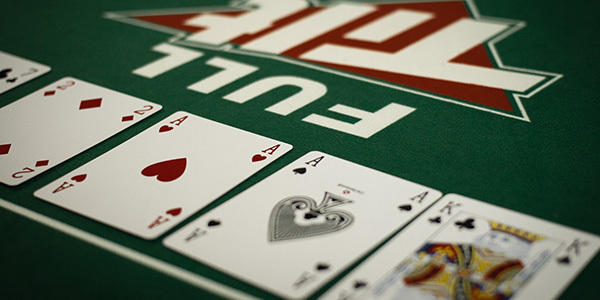 Texas Hold’em is the world’s favorite card game, but there are so many more poker games to try out at Full Tilt. 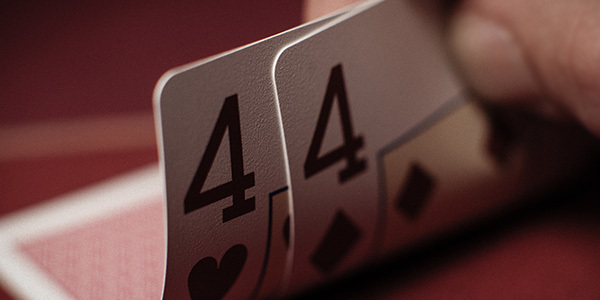 From Omaha to Razz and from Stud to Draw, we’ve got it all – take a seat, learn a new game and play online poker today. Play on your mobile. Play on your tablet. Play on the go, wherever you are. Our game software is available for iOS and Android devices. Log in and choose from a wide range of game types and features, all optimized for mobile devices and built with you in mind – there’s always time to play the game of your life, even if you’ve only a few minutes to spare. Our online gaming software is available for PC, Macintosh and mobile platforms, so you can join the action and start playing online in just a matter of minutes. To get started, simply follow these three steps: hit the Download button to get your free game software, create your free Stars Account and validate your email address. To remove the game software from your PC, you can use the program uninstaller by clicking Start > Control Panel, selecting Add or Remove Programs, selecting the Full Tilt program and clicking Uninstall or Remove. We know how important good customer care is – no-one likes their questions to go unanswered. Our dedicated Support team works 24/7 and is committed to assisting you with any issues you have, with our exhaustive Frequently Asked Questions pages taking care of the most common questions posed. We pride ourselves on putting our players first, providing a continuous first-class gaming experience. We maintain the highest standard of security and game integrity. 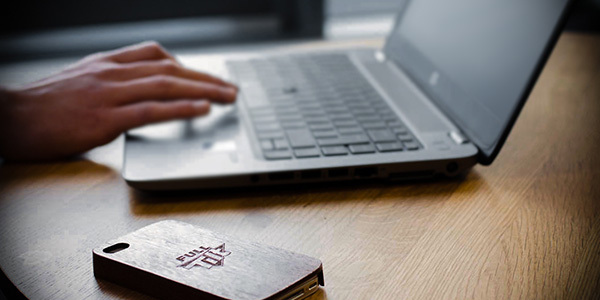 All information is protected by the most advanced encryption technology, with automated systems in place to monitor game play and ensure that all aspects of our games are conducted in the best interest of our players.